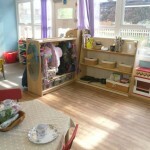 YMCA Woodlands Day Care is based in the grounds of Woodlands Infant and Nursery School in Lincoln. 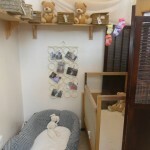 At Woodlands Day Care we have three rooms (baby, toddler & pre-school) and a large outdoor area and smaller area for babies. 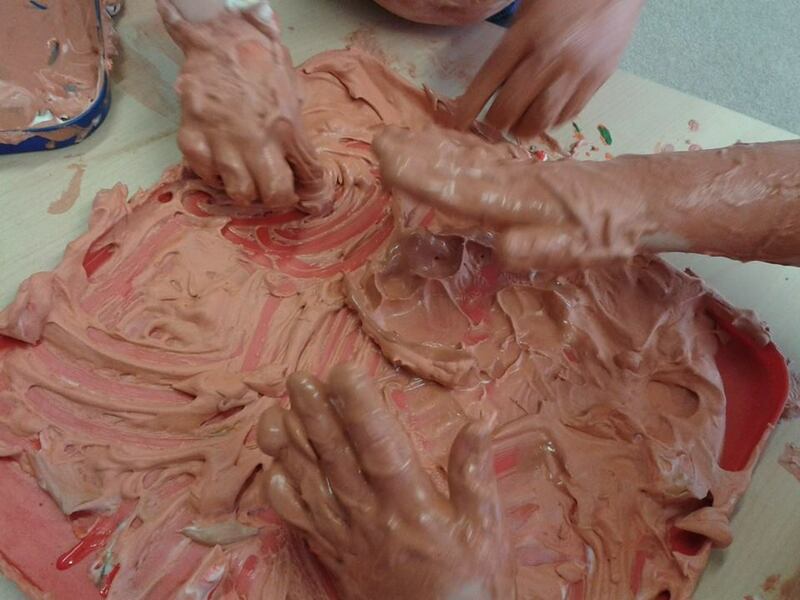 Every child at Woodlands Day Care has the opportunity to take part in and experience a wide range of fun and different activities, including messy play. Outside we house large sand and water areas, a number of bicycles, a building area and a (very popular!) 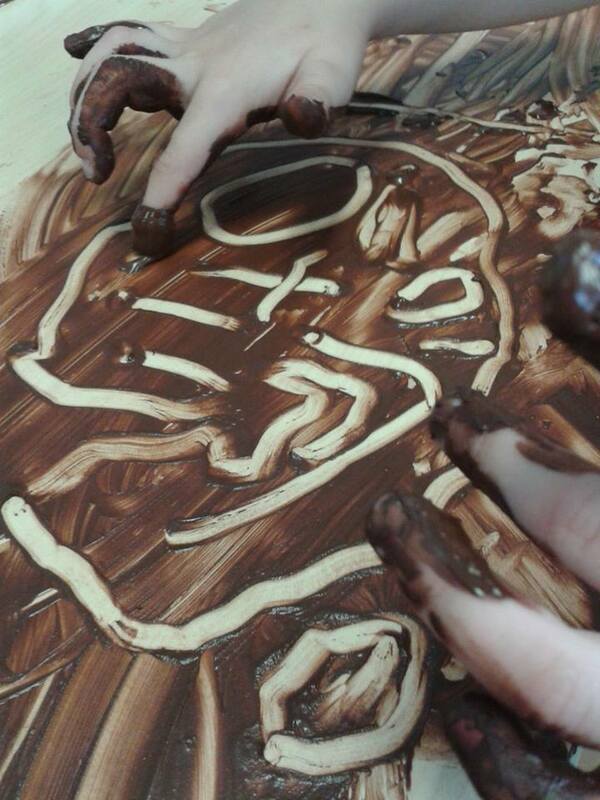 mud kitchen. We also cater for all dietary needs and our on-site cook creates healthy and balanced homemade meals on a daily basis. All our staff members have a minimum qualification of Level 2 in Childcare and are given regular training to continually develop and build upon their credentials, ensuring your children benefit from their knowledge and understanding. 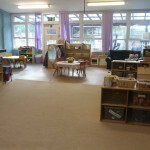 We also work in close partnership with Woodlands Infant & Nursery School and The Birchwood Children’s Centre. 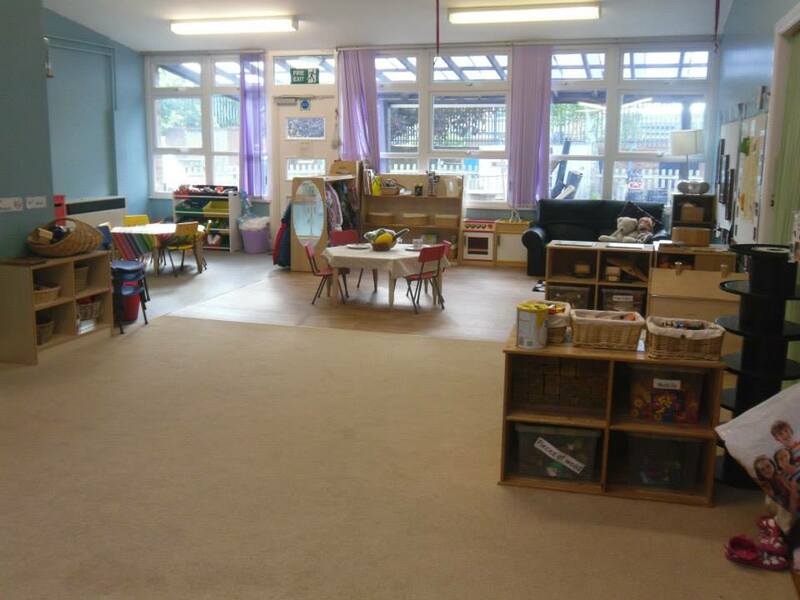 If your child is likely to attend Woodlands Infant & Nursery School when they are old enough, our relationship with the school can help with the settling in period. 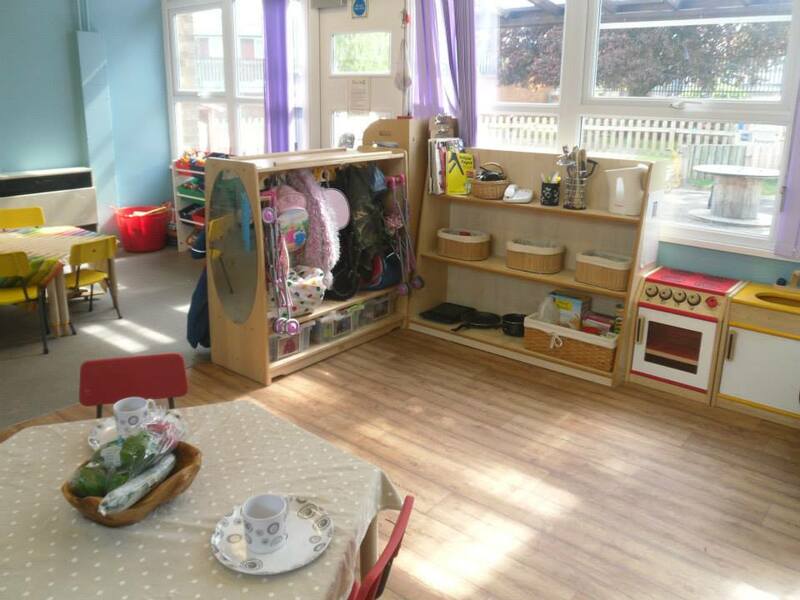 Our main outdoor area is also shared with the school’s nursery class, helping children integrate with others and build relationships with staff members who may teach them as they move up to school age. 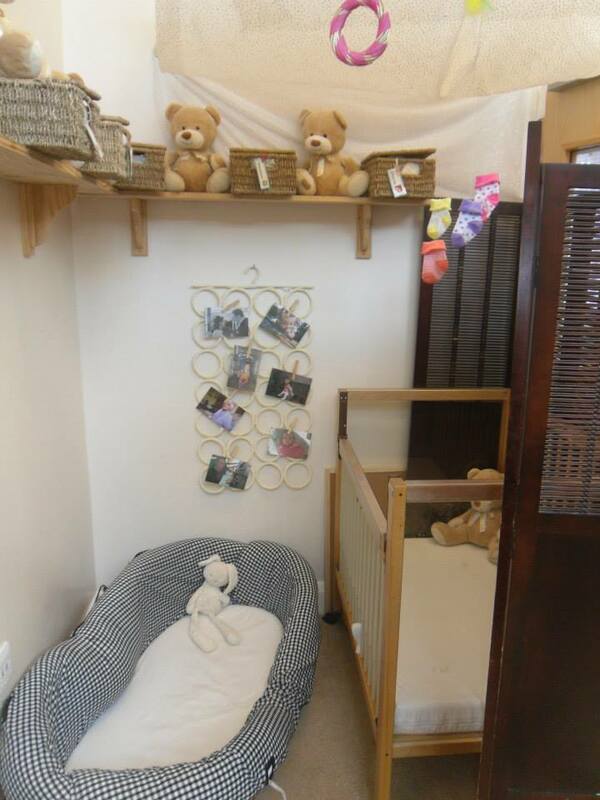 Our baby room is designed to allow children to feel relaxed and comfortable, allowing them to explore in a safe and homely space. 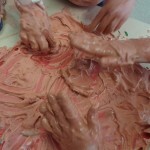 Activities are child-led and open-ended with an emphasis on sensory development and discovery. 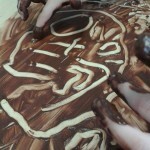 Each individual child is encouraged to express their own interests and explore the world around them. 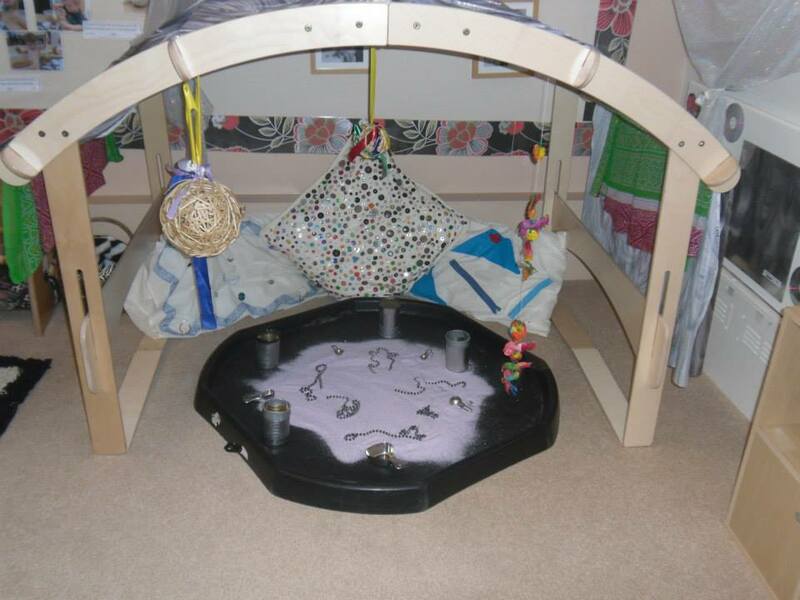 We have space to care for up to six babies up to the age of two years old in our baby room. 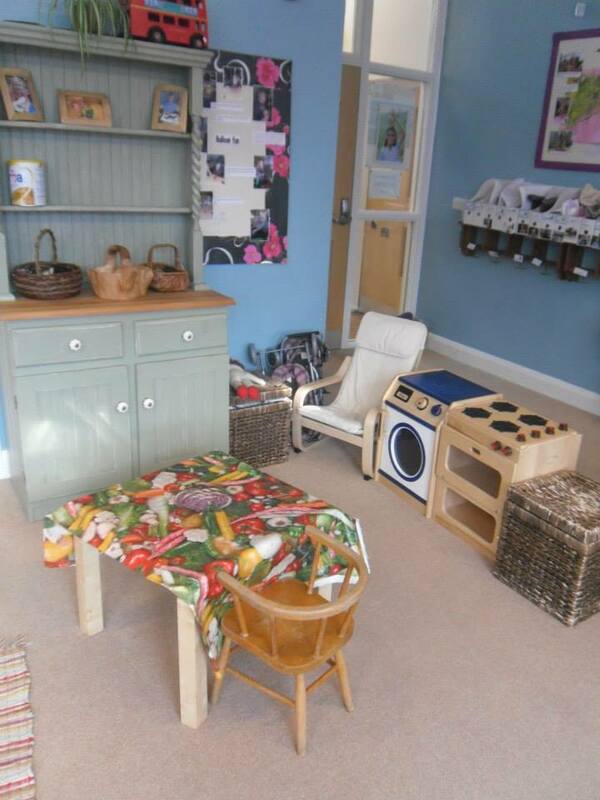 Our toddler room is tailor-made to encourage children to explore and discover new things using their active imaginations. 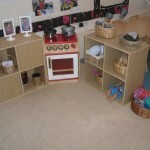 Resources are set out at child height, allowing them to be more independent in their choices. Our staff members work hard to plan activities that nurture the children’s interest and sense of wonder in the world around them. 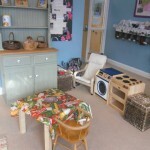 We have the capacity to look after eight children up to the age of three years old in our toddler room. 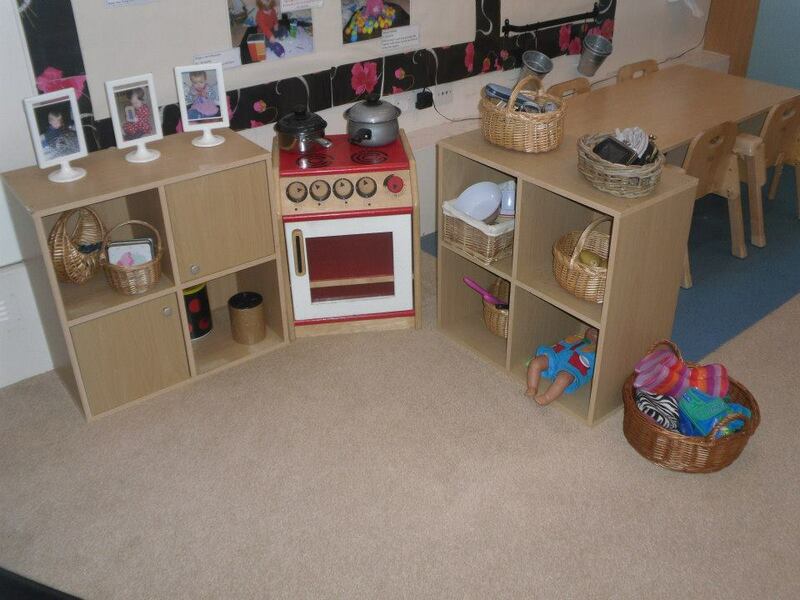 Our pre-school room is set up to allow children to explore, develop and learn the skills needed for when they progress to school age. Play and learning is still child-led, but there is a focus on independence with activities and resources more “real”, helping to set the children up for life experiences they may face in the years to come. 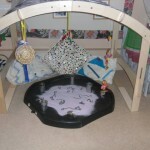 In this room we can care for 16 children up to the age of four years old. For further information and the application process on either the 2 year old or 3 year old funding please click here.